Learn more about our financing options, which can help you pay for your needed home improvements. 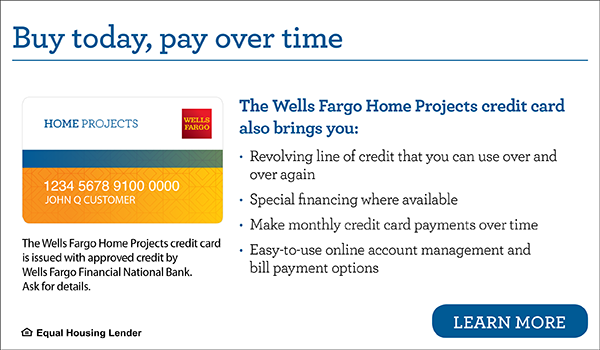 Improve the energy efficiency of your home with this fast and convenient financing option for affordable energy-saving home improvements. Low Fixed Rate, Fixed Monthly Payment. Illinois Energy Efficiency Loans are simple interest, fixed-rate loans with longer terms available than typical bank financing. The monthly payment and interest rate can never change. And since there is no penalty for pre-payment, you may pay it off or make additional principal payments at any time. The On bill financing program is unavailable due to changes between the lender and utility companies. We will have it available once its back up. If you have questions regarding OBF please contact your utility provider.